Experience an Easter holiday filled with fun family activities. 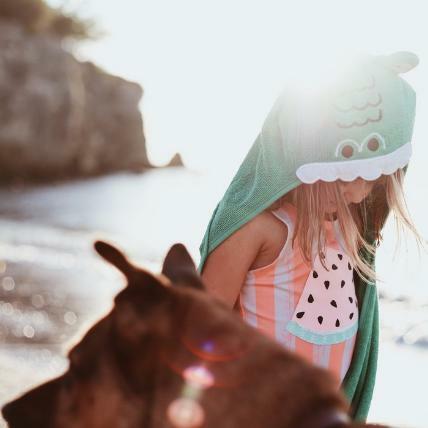 Get the chicest apparel at the coolest shops catering to kids from 0-12 yrs and up, fully packed with the trendiest, funkiest and comfortable threads for the youngest members of your tribe. 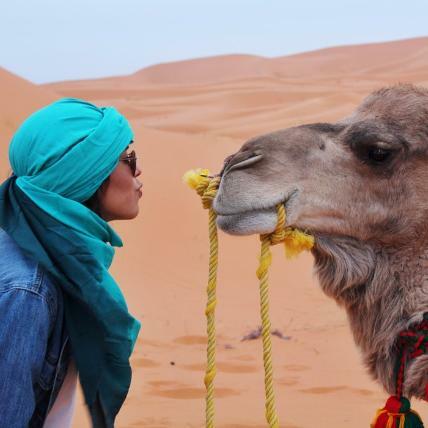 Put on your panamas and sunglasses, and check out our tips for enjoying all the magic Abu Dhabi has to offer! From the local tours to must-see attractions, families with kids (and no matter what age) will surely find something to love there. Find a spring camp for your kid in AD with Tickikids' exhaustive line-up and record of our fave spring camps across Abu Dhabi including cooking, gardening, public speaking, zoo adventures, sports activities and way more. High chairs available? No. Do you have a kids' menu? No. Age restrictions? 13 and over... Probably you've already had such experience as a parent. Rest assured, TickiKids has picked out some of the best brunch spots to try out in March that serve kid-friendly eats alongside extra special fun things for little ones to do and see! If you are planning to send your kiddo to yoga class, the good news is you live in a right city! In this review, we bring together the leading yoga studios across AD where your little yogi can find stress relief, burn some energy and practice loving-kindness and relaxation. Why should adults have all the fun? It's time to schedule some girl time with your mini Diva! 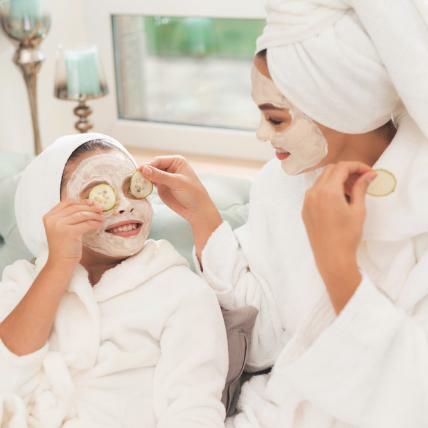 Whether you are traveling from far-away or right at home in AD, indulge in pure pleasure as we've rounded up a few of our favourite beauty parlours where your little bestie can feel like a real lady, have fun and enjoy pampering at its best! It's a well known fact that kids have love for ice cream once they get a first bite of this scrumptious delight! So why not treat your little sweet tooth and chill with the entire family on these sun-kissed days off?Get the scoop on the tastiest ice cream parlours serving frosty treats with pecan praline, marvelous mochi ice cream, fluffy cotton candy, marshmallow milkshakes, unicorn themed gelato, giant crepes...oh my! The UAE government announced that 2019 will be officially proclaimed the Year of Tolerance to strengthen the nation’s role of encouraging stability and prosperity in the region. Tolerance is a willingness to accept people whose race, religion, opinions, or habits are different from one's own. So, as the important part of the modern society every parent can make the contribution educating the child for Tolerance. We are delighted to welcome you to our annual TickiKids School Holiday Camps Guide. Plenty of parents would say that choosing the best camp for your child can be a tricky task, best suited to a psychic. There are a mind-boggling number of options on offer. But let us reassure you ‒ your sixth sense makes no difference, as we have done most of the hard work for you. The ideal winter camp is out there. 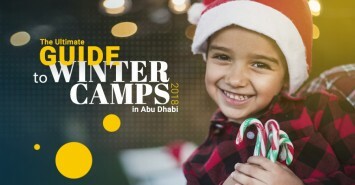 Time to get booking a winter holiday programme for your child. When Abu Dhabi swelters in soaring temperatures and your kids get bored at home, it is very easy for your mind to go completely blank. 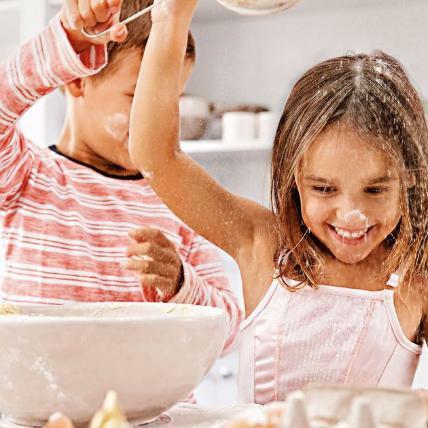 Are you still on the hunt for the perfect boredom-busting activities for children? Chin up! 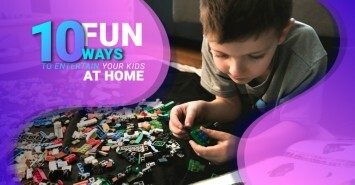 You are in safe hands now: luckily, TickiKids are experts at presenting a “Plan B”, revealing plenty of brilliant things to do with kids without leaving the house. We’ve put together ten of our favourite video tutorials. This lifesaver will be of interest to all parents who want to have some fun family time in a comfort of their homes, using easily available materials. If you want to get the most from your child’s birthday party that will forever capture the kid’s imagination, TickiKids is here to help. It is never too soon to start planning a birthday bash. 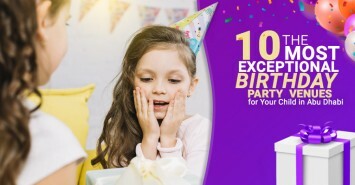 Time to get booking one of the birthday party venues for children in Abu Dhabi, as we've rounded up the best of the bunch. You won't be disappointed! It has never been easier to pick up new skills and have more than one string to your bow with specialist summer programmes for children popping up all over Abu Dhabi. 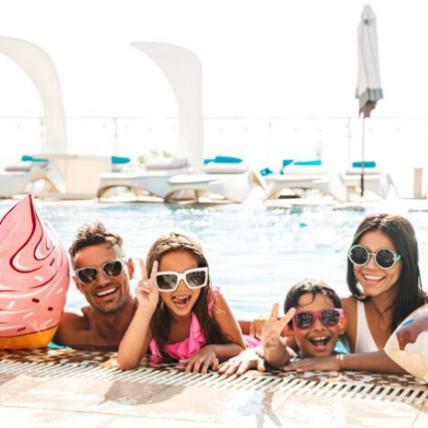 Get involved in a host of summer camps during the school holidays and spoil your kids with our top ideas and activities in Abu Dhabi. From culture and sports to language, cooking and theatre courses, let TickiKids guide you to the latest name-drop worthy summer camps and create a memorable, remarkable summer for your little ones. WOW! We have a snippet of hot news to announce!“Avoid the line – reload online”, that’s the spot-on slogan for the mobile app, brought to you by the leading chain of entertainment parks, Fun City, loved by children and adults alike. 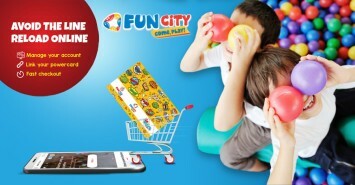 To help enrich your enjoyment, Landmark Group has designed a handy and functional concept for the Fun City app, which enables park goers to avoid queues and top-up their powercards or buy a new one online, with just a single click, as well as providing the capability to check out your powercard balance on the go, earn DOUBLE Shukrans and redeem them. Shhh… It’s a closely guarded secret that we will unveil below. Sign up for a weekly newsletter from Tickikids and get the latest news on the most interesting events for kids and family in Abu Dhabi for the weekend! Sorry, but the server seems to be not responding. Please, try to subscribe once again. 1. We use your email address only for our weekly newsletter with what's on at weekend. You'll get an email from us once a week on Thursday with child activities' poster, and several times a month with special offers from partners of our project. 2. You can unsubscribe from the newsletter any time by clicking on the link in the email, so all your data will be deleted and you won't hear about us anymore. 3. We do not share information with third parties!